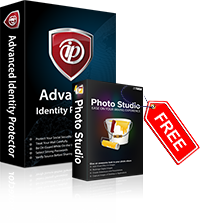 This offer is valid if you buy Advanced Identity Protector before Wednesday, April 24, 2019 - so don't miss out on this incredible opportunity.It is designed with the most comprehensive set of utilities preventing the user from Identity theft and making him secure. 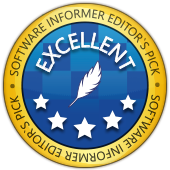 Over 10 million people have already chosen Advanced Identity Protector! © Systweak Software, 2019. All Rights Reserved. This easy to use but efficient disk tool defragments and optimizes hard disk drives for faster performance. Besides increasing the speed, it fixes hard disk issues, checks hard disk health and makes your disk drive last longer. This is a one year license and will be billed annually. Why do I need Advanced Identity Protector? Advanced Identity Protector ensures that confidential information such as passwords, email accounts, credential details, credit card information and social security number etc. cannot be accessed by anyone but you. This is a one year license and will be billed annually. Remember -2 minutes of your time could save you tons of frustration by removing all identity exposing traces from your PC with Advanced Identity Protector!